The #metoo movement shined a huge spotlight on the treatment of women in the US. #Timesup transition begins with a change in political action. Personal stories morph into that action. The Golden Globes are a forum for political activism. This year, that took the form of #timesup. This is a huge step in our national discourse. Hollywood takes on patriarchy and racism. The #metoo groundswell went well beyond the cathartic stories told by individuals. While this was good, it didn’t really break out past individuals. When people of color are brought to the forefront of any issue, white people tend to bristle a bit. The #metoo stories were overwhelmingly from white women. Weinstein didn’t even dignify allegations from women of color. The #timesup efforts deliberately carry #metoo that step further, turning the follow-spot away from the white people. As expected, white people pushed back. 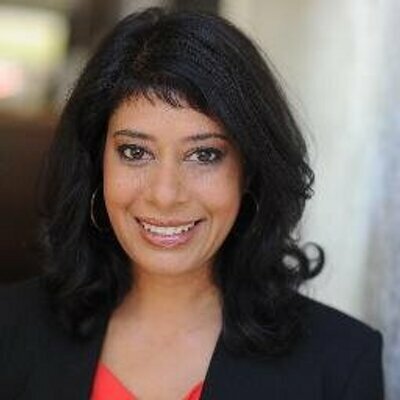 Rinku Sen (@rinkuwrites) is the publisher of Colorlines.com. She wrote a piece for The Nation on #timesup. It dropped last Tuesday. So, Sen makes a number of important points on what she calls the “lefty critique” of #timesup. The list of “critiques” she offers is things is interesting. They’re things one hears from folks critical of “Hollywood.” This writer offers more. No one knows exactly what formula will ward off the authoritarianism looming over our country and the world, but that formula probably doesn’t include the word “only.” There should and will be many tactical experiments in this period of political, cultural, and spiritual churn. Critique is easy. Actually running such an experiment is hard. Absolutely. Either this or this doesn’t work. Many issues need nuance. Let’s try new approaches. So, how does this apply to transitioning to #timesup? #TimesUp is grounded in a progressive movement where racial justice, feminism, and workers’ rights meet. For years, organizations have worked to change the national narrative around work, violence, immigration, policing, and many other issues. Understanding that policy and politics were inadequate to the transformational task at hand, they added cultural change to their toolkit. 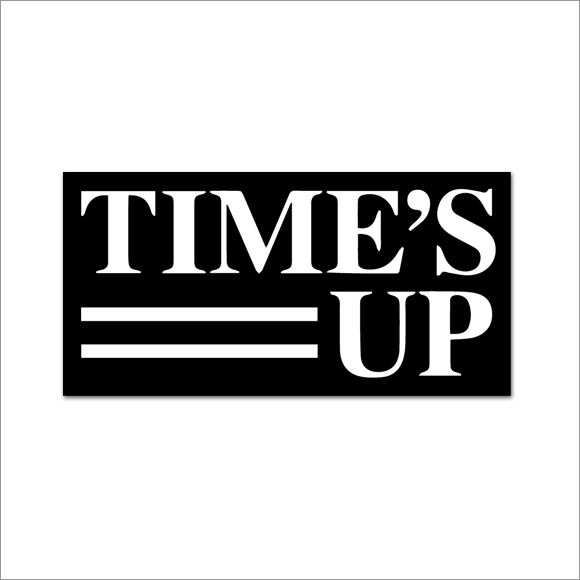 The #timesup movement expands progressive activism. Sen nails it upfront. She adds racial justice to white activism. I regularly use the hashtag #checkyourprivilege in conversations. #Timesup integrates this. We must change the culture of white privilege. We must change white people on the Left. Therefore, we’ll have a lot of tough conversations. It means hurt feelings. People will (gasp!) unfriend on social media. Cultural change means white folks need to catch up.